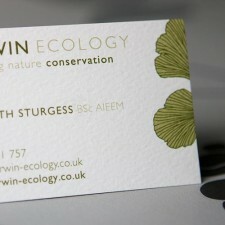 The 16pt glossy cards are the most preferred cards of today. 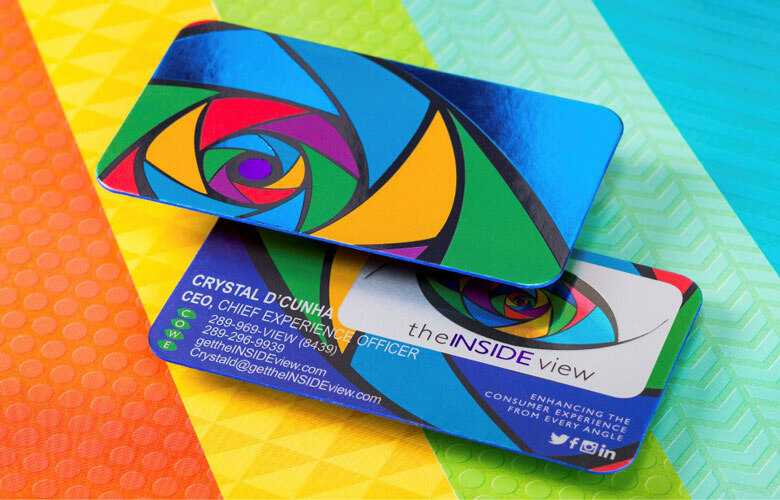 The UV coating was added to.. 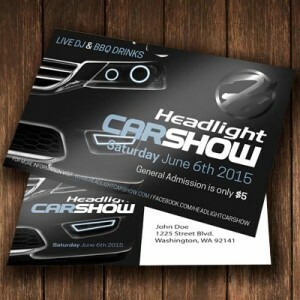 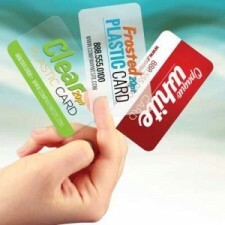 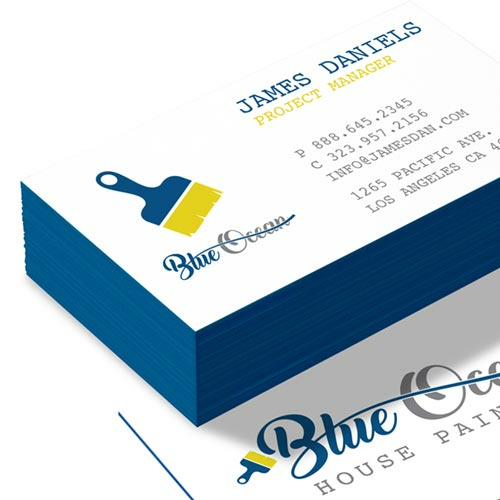 Many professionals prefer to have a modest business image over the flashy glossy cards and these car.. 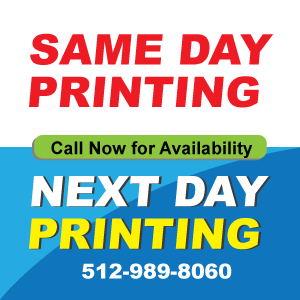 Same day business cards card services is an expedited print and delivery services within Austin area..
Class up your act with Foiled Silk Cards! 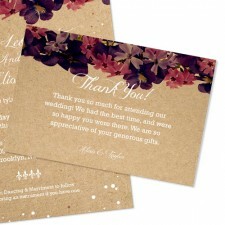 Silky smooth to the touch with a matte appearance, Silk Ca.. 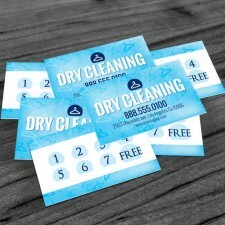 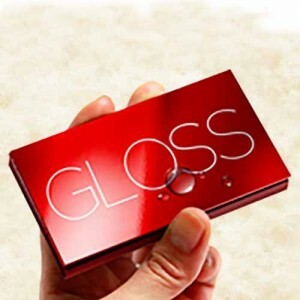 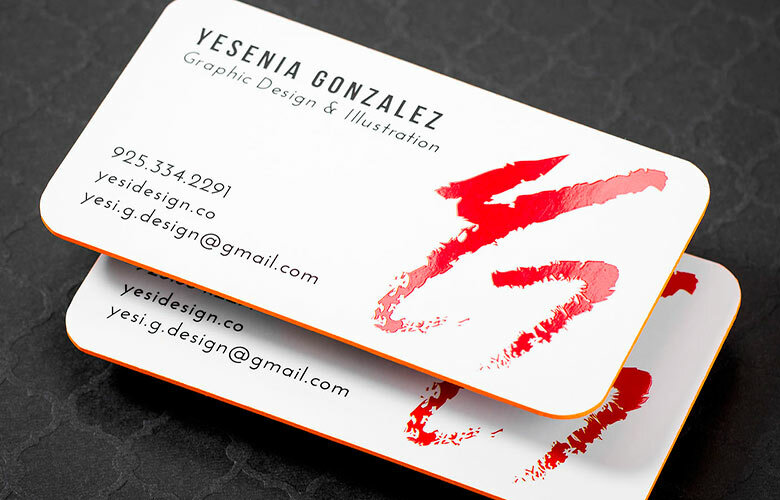 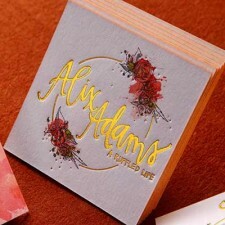 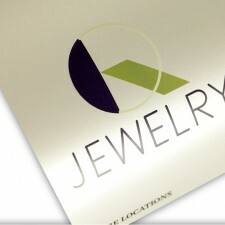 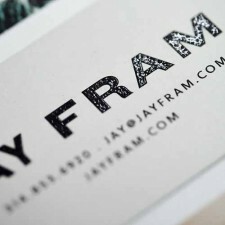 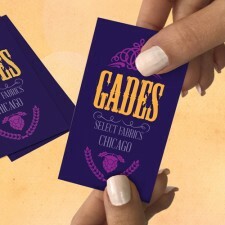 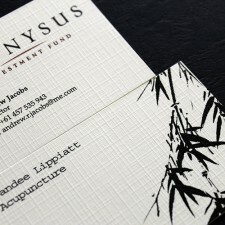 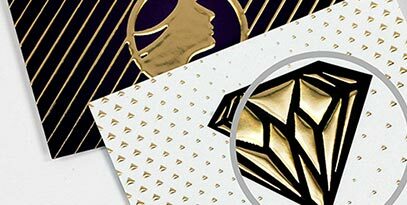 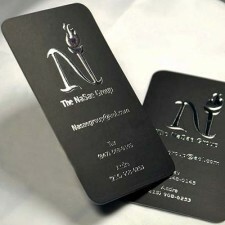 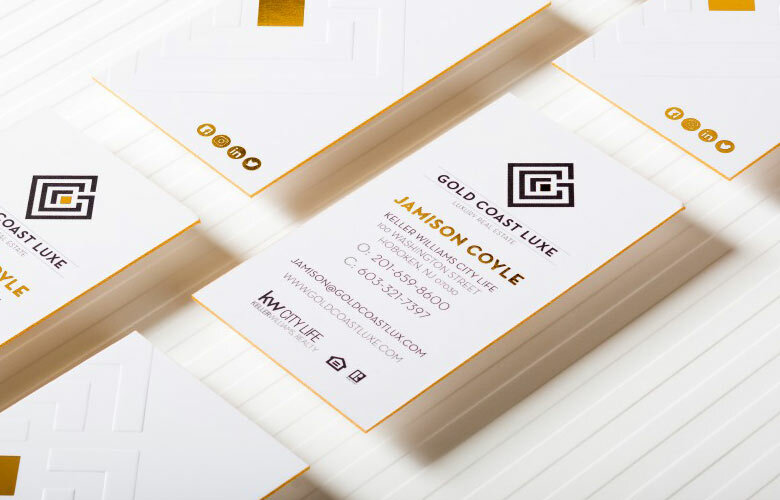 Enhance the business cards with foil and embossing under $25. 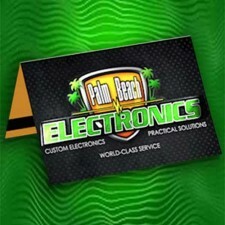 Order from your office or just call us. 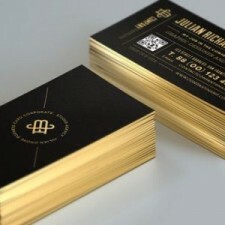 Makes business cards order easier. 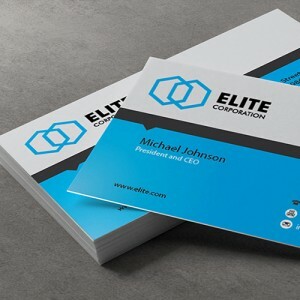 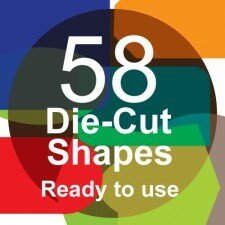 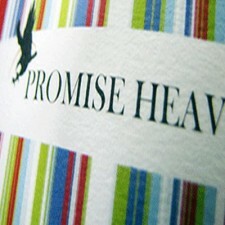 Best of paper choices and finishing options.